It’s coming home, it’s coming home! 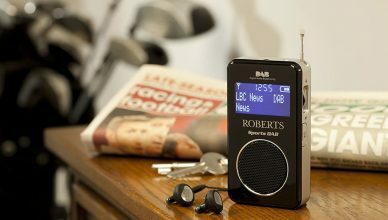 WIN a Roberts Radio SportsDAB6! Proudly powered by WordPress | Theme: Awaken by ThemezHut.